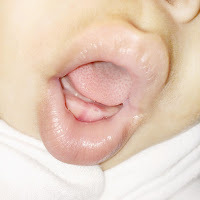 Some babies have immense pain cutting their first few teeth while others breeze through it without a care in the world. However we don't like to see our kids in pain and so, we all want to know, how do you help their teething pain? How do you survive this, especially when it can be months of pain for one little tooth? 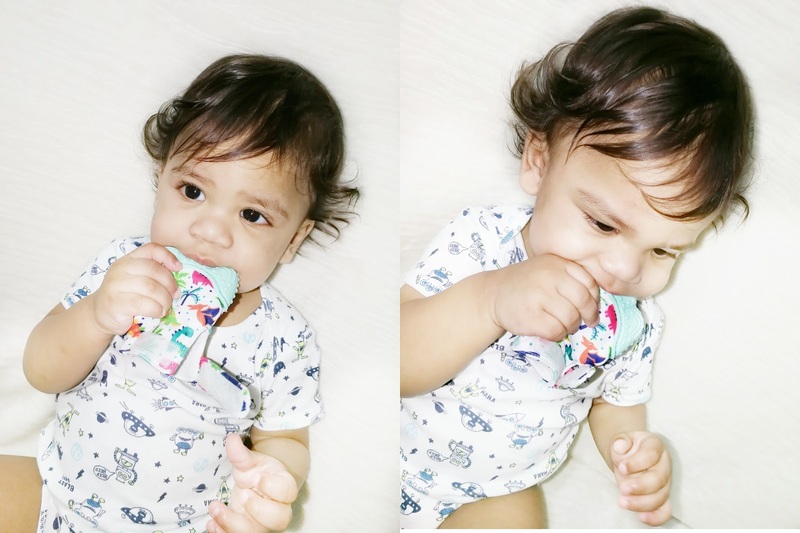 My son started teething at six months and the misery started. Slight fevers, sleepless nights, crying fits, and the list goes on. Every article you read on teething says to offer your baby something cold or frozen. A cold rag, frozen breastmilk popsicle, frozen fruit...but my son never liked chewing on anything cold so I had to get something that would work for him. There are lots of products out there for a teething child. Every single time I walked into a store selling baby items I picked up yet another teething gadget. Nothing worked till I found these. During the day, teething isn’t fun, but it’s usually manageable. It’s at night when you really want to make sure that you have something to soothe your baby. Orajel is recommended and works quite well. My baby wanted to put everything in his mouth when teething (still do) and I didn’t want him to be grabbing at my favorite necklaces to chew on all of the time. This teething necklace from Jomolly is stylish and the perfect relief for aching gums! It offers your baby to chew on something without destroying it. There is something definitely magical about the size and different shapes of this teething necklace that keeps my son occupied chewing on it for quite a while. Bonus no teething toys are dropping to the floor constantly! This has also been great for those days when he wanted to grind his teeth! - There is also a matching teething pacifier clip to go with it. He munches on the balls almost always...it's so convenient because I don't have to walk with any extra teething toys for him. It's right there attached to his pacifier and attached to his clothes also! This is so genius. Instead of chewing on his fingers this really helps and again no more picking up slobbery teething toys off the floor! It also has sensory stimulation due to the crinkle sound and colorful pattern. 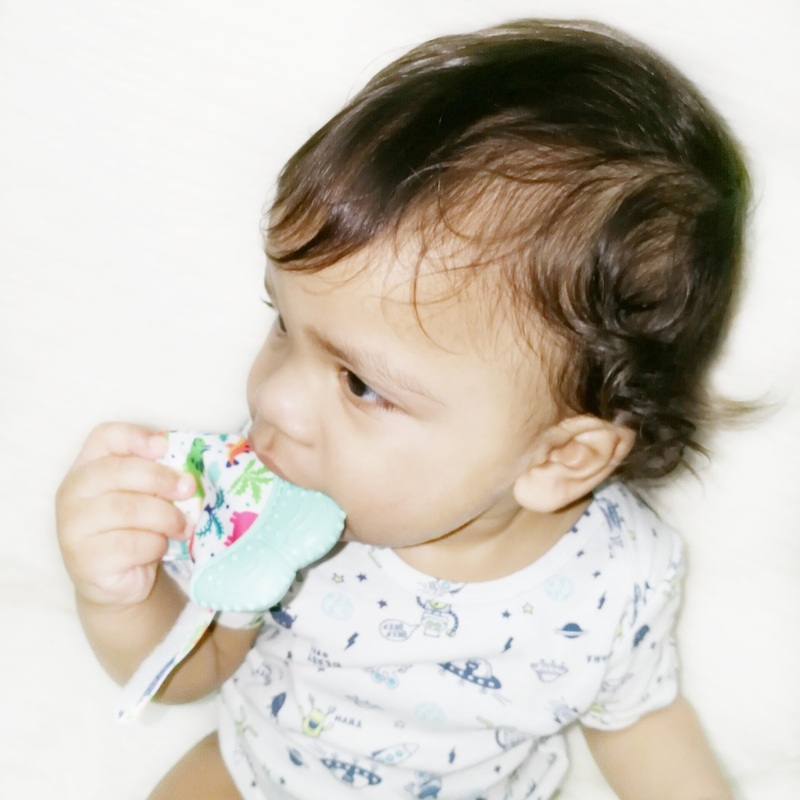 It's great for babies who have started teething early on but have a hard time to hold teething toys. Even though my son's hand outgrew it he still absolutely loves it! My son now has 8 teeth and we are now entering another phase of teething again. Teething is awful. But there are many helpful gadgets and tools that will make it less painful for your little one. Every baby is different, so what’s worked for my baby might not work for your baby, but it’s all worth a try to both help the baby and to help you keep your sanity! If you're a mom what has been a teething must have in your house?